We have been servicing and repairing Volvo's and BMW's for decades now. A service we offer to our customers is a pre purchase inspection to make sure the vehicle they're purchasing is of good quality. We consistently saw customers bring in cars that needed a lot of work, while being sold for top dollar. After seeing this be all too common, we decided to take matters in our own hands. At Lambdin Preowned, we thoroughly go through each and every vehicle that comes through our lot before putting it for sale. After a servicing and inspection by our ASE certified technicians at our 7,000 square foot facility, we feel very confident in what we have to offer our customers. Each car comes with our own pre purchase inspection. This lets the customer know what service work and repairs have been done while giving them an idea of what to expect down the road. 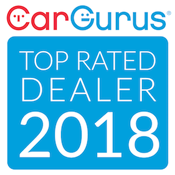 We aim to sell only high quality used cars at a fair price. 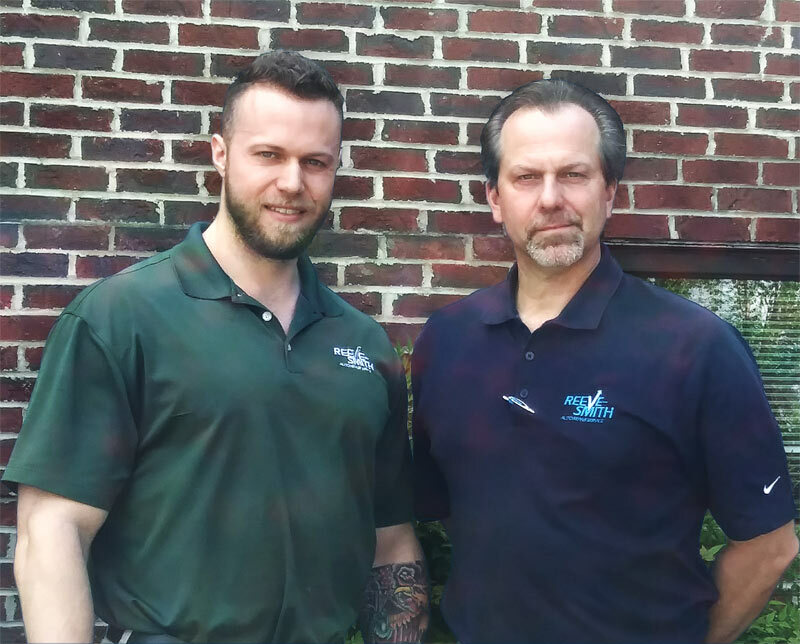 Lambdin Preowned is a small family run father and son business. We have been servicing and repairing vehicles at Reeve-Smith Auto repair since 2006. Prior to that, Mark was the general service manager at Weaver Brothers Volvo for over 15 years. Taylor has grown up in the car business and has been learning in the shop for over a decade now. Together we hope to bring you a quality vehicle you and your family can enjoy, worry free.